Forget Disney World; I want someone to take me to OldCarLand instead. Taking place annually since 2014, the Kiev-based festival is intended to be a haven where fans of the most beautiful, crazy, retro cars can forget the worries of the world and immerse themselves in a five-day Ukrainian automotive extravaganza. You probably wouldn’t peg the Ukraine as being a haven for auto enthusiasts, but OldCarLand is proof that the appreciation of incredible cars is a worldwide phenomenon. Check out the video below from Abandoned 2017. 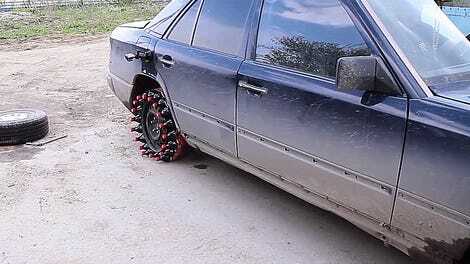 Alongside rarities like the Soviet-made GAZ M-20, you can find military vehicles, American classics, and Fiats with a fake monster and a machine gun on top. Kiev doesn’t mess around. 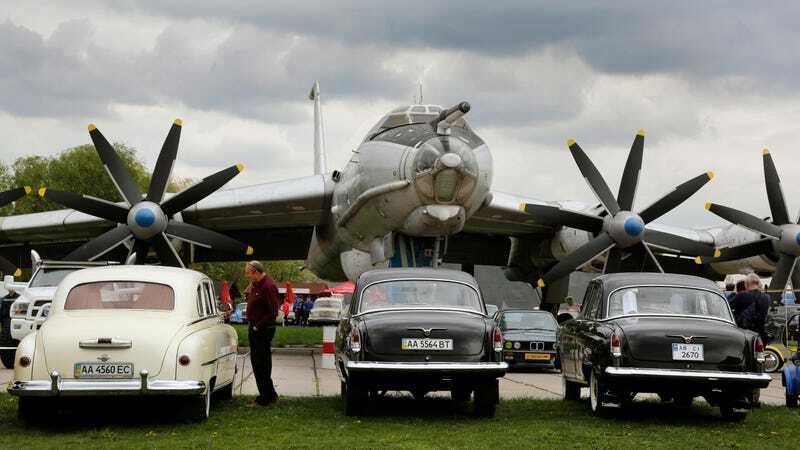 This year, there were over 1,000 retro cars and 30 airplanes gathered at the State Aviation Museum in Kiev. There’s an incredible collection of photos from Kostyantyn Chernichkin from the Kyiv Post and a great selection of photos from past shows on their Instagram; go check them out and join me in drooling over this incredible collection of automobiles you probably wouldn’t see anywhere else. I’m kind of thinking I need to start planning a trip to the Ukraine next spring.